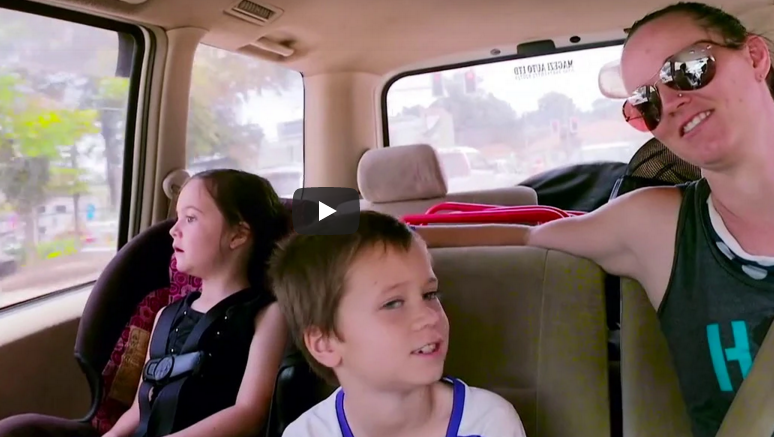 The web series about life as a missionary in Uganda, featuring Rising Star founders Matt and Brecka Arnett and family. On The Field is a web series by Rising Star Ministries that takes a look at life as a missionary in Uganda. Follow the lives of Rising Star Ministries founders, Matt and Brecka Arnett, and see what life is like on the mission and soccer field. Click on the link to watch the web-series and keep up to date with new episodes and help us celebrate The Arnetts 10 year anniversary with $10 donation to Rising Star Ministries.